Delta Real Estates, Ltd, headquartered in Wakiso, Uganda, is an award-winning residential and commercial land development company involved in premier projects including master-planned communities. Over several years, we have been creating residential communities. We take pride in designing our communities to foster the active, family-oriented lifestyle of Ugandans, while preserving and utilizing the natural beauty of the local landscape. 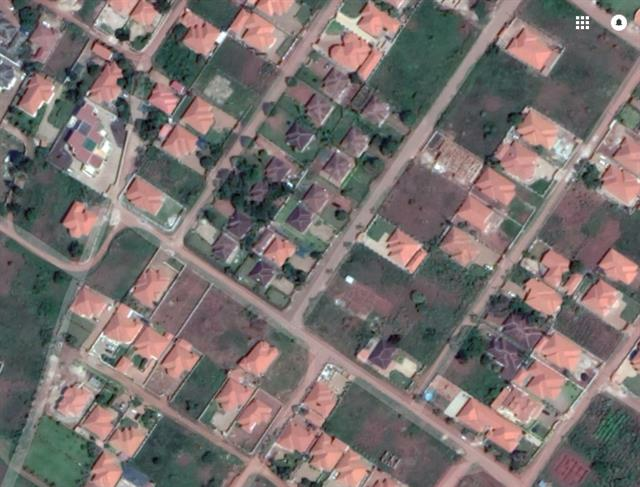 Known for innovative land planning, Delta Real Estates is the largest and most successful local land developer in Wakiso. From the beginning, Delta Companies have been guided by the principles of quality, integrity and commitment to community. Delta Real Estates has cultivated a strong reputation for vibrant, responsible development, with impeccably designed communities and commercial developments. Each project is streamlined with a cohesive team, built with integrity, enthusiasm, and a vision that translates into a strong commitment to produce quality, creative communities. We hold ourselves to remarkably high standards, endeavor to put the customer at the heart of everything we do, and always consider our impact on existing neighborhoods… After all, we live here too! With several years in the real estate business, Delta Real Estates is in the business of creating healthy communities where people find a unique sense of place...where they can shop, work, educate, worship and recreate. Our array of community amenities and land choices are what notably set us apart from other developers. To view our current master planned communities, #click here#. Click any of the links below to view our estates. © Copyright 2019 - Delta Real Estates, All rights reserved. Material may not be published or reproduced in any form without prior written permission.